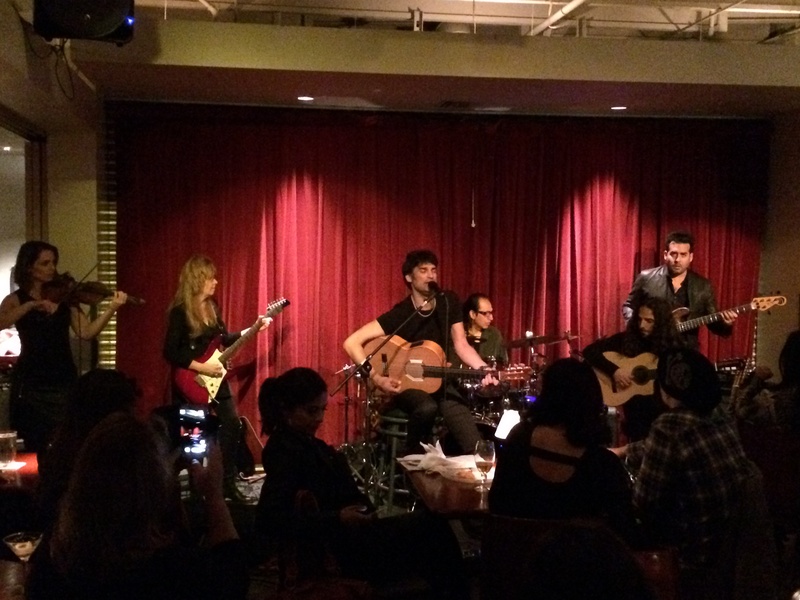 I’ve recently had the pleasure to be part of a group with amazing musicians in The Marcus Nand Band…It’s flamenco / rock / world / fusion and a refreshing challenge! We played to an enthusiastic crowd at Cafe Cordiale last week and will be appearing at The Baked Potato (in Studio City) on April 23rd. Make it a not miss – you won’t be disappointed….